The Simpsons are going to spend some quality time with the Griffins: In a crossover episode titled “The Simpsons Guy,” Homer & the rest of the family will be featured in an episode of Family Guy. Simpsons castmembers Dan Castellaneta, Julie Kavner, Nancy Cartwright, Yeardley Smith and Hank Azaria will lend their voices to the installment, in which Peter and the rest of the Griffins embark on a road trip and wind up in Springfield. There, they cross paths with Homer, who graciously greets his new “albino” visitors, and the two families become fast friends. Stewie is impressed with Bart and his assortment of pranks, Lisa tries to figure out exactly what it is that she’s good at, and Marge and Lois do some bonding. 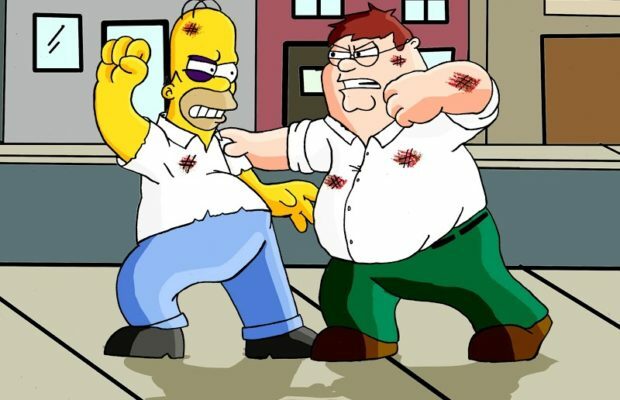 Meanwhile, Peter and Homer argue over which beer is better: Pawtucket or Duff. While the two animated Fox comedies, have taken shots at each other over the years, the rivalry has grown friendlier more recently. Castellaneta had a one-line voice cameo in an October 2012 episode of Family Guy, and back in May, Family Guy creator Seth MacFarlane had a prominent guest role on The Simpsons‘ season 24 finale. The Simpsons’ executive producer Al Jean broke the news during the show’s panel at San Diego Comic-Con. 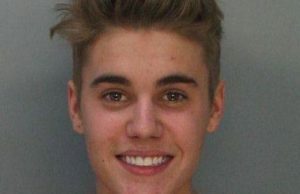 The episode’s plot will pit Futurama’s ill-tempered Bender against the ever mischievous Bart Simpson. 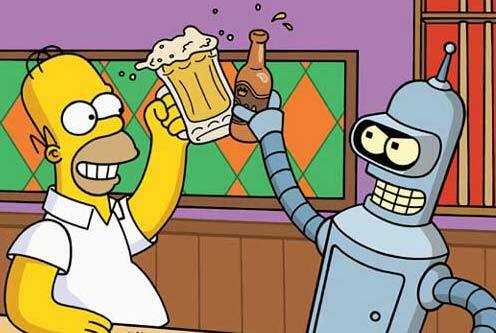 “Bender has to come back from the future to kill Bart because there’s something that Bart does now that makes the future really, really, really bad,” the executive producer teased. The episode will be scripted by J Stewart Burns, who has written for both shows in the past. 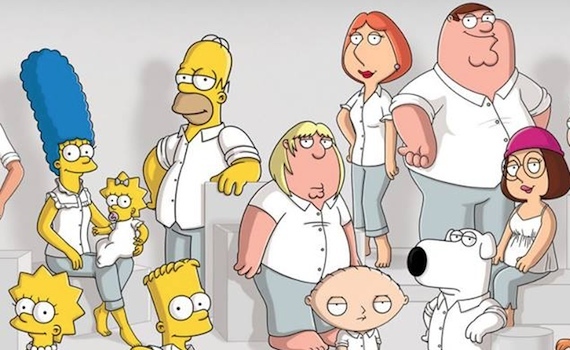 The crossover episode is due to be recorded in August and will air on FOX either as The Simpsons’ season 25 finale in May 2014 or as the show’s season 26 premiere that autumn. It could mark the last time fans get to see the stars of Futurama as the show has recently been axed by its network Comedy Central and the very final episode is set to air on September 4.